Customers will find a new Talent Discovery homepage, where they can find all of their recent activity in one place and quickly pick up where they left off. 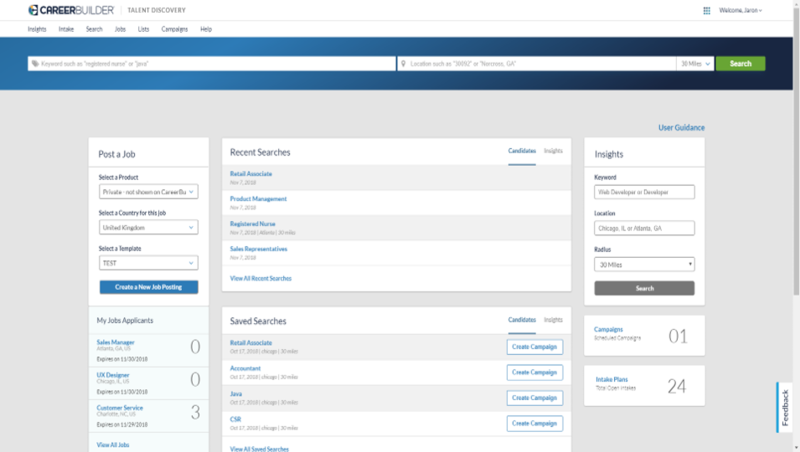 Recruiters now have the ability to further customize their search experience. 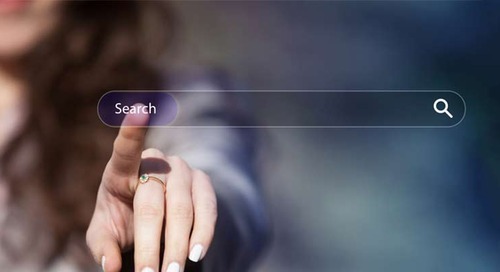 With Search Settings, users can save “always on” search filters to include or exclude filter selections of their choosing. 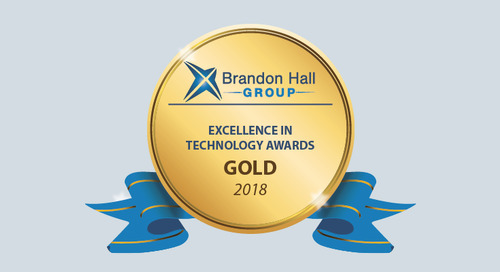 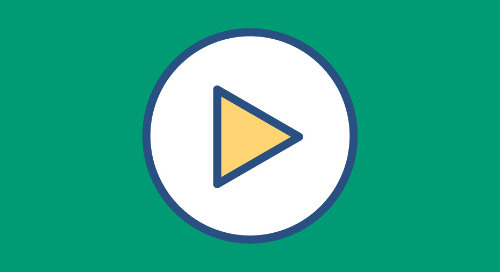 These settings are applied automatically to future candidate searches, saving precious time by delivering only candidates who match these settings in your results. 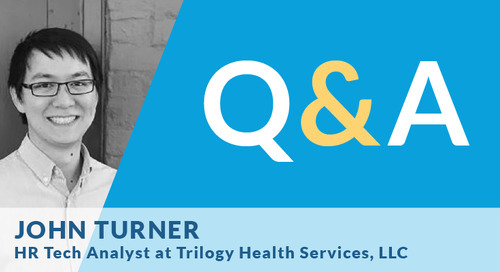 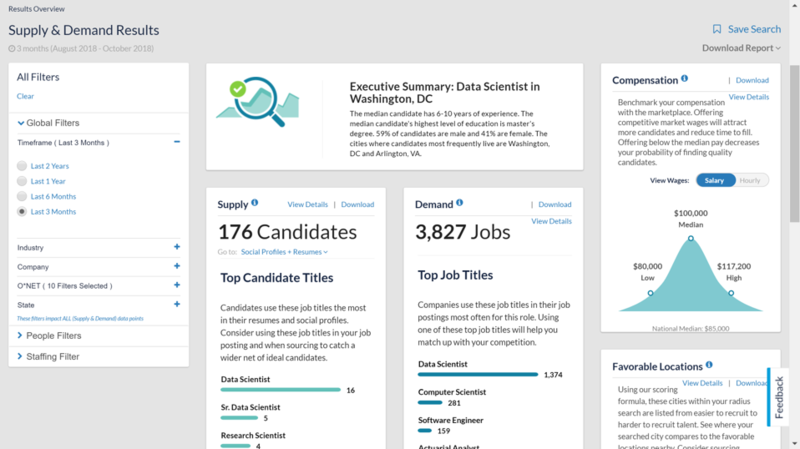 CareerBuilder recently kicked off a large-scale refresh of millions of social profiles in Talent Discovery. 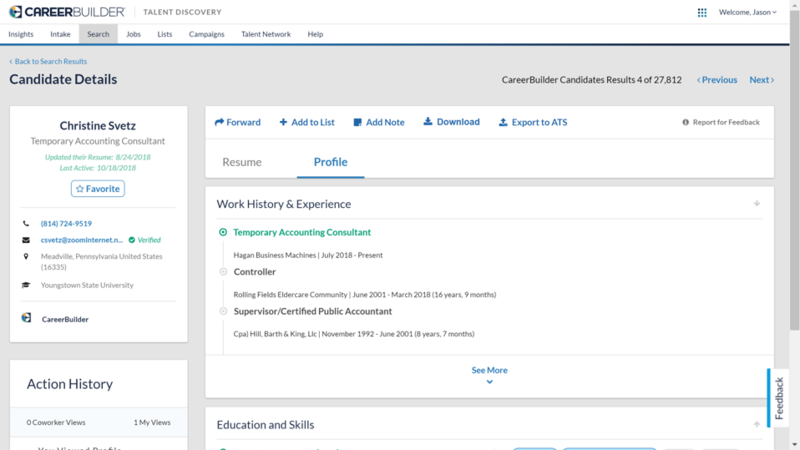 This refresh is part of our ongoing commitment to serve Talent Discovery customers with the most up-to-date candidate profile information possible. 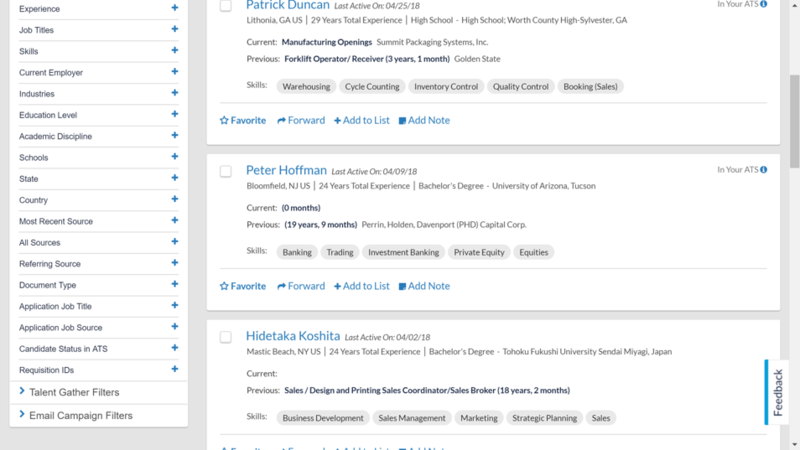 Recruiters can now filter Supply & Demand search results faster and more easily, ensuring only the correct data points are displayed. 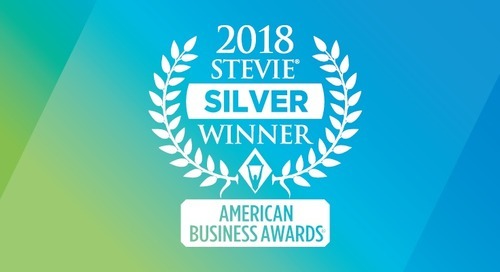 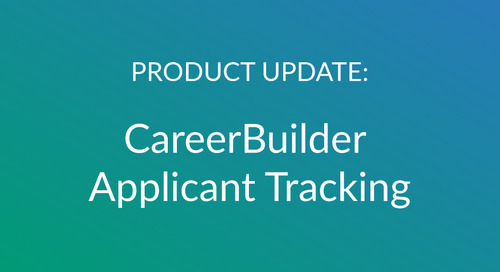 As mentioned above, CareerBuilder recently kicked off a large-scale refresh of millions of candidate records in Recruitment Edge. 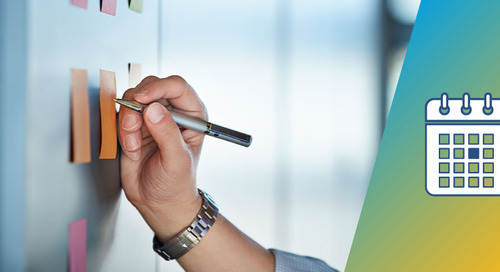 This refresh is part of our ongoing commitment to serve Recruitment Edge customers with the most up-to-date candidate profile information possible. 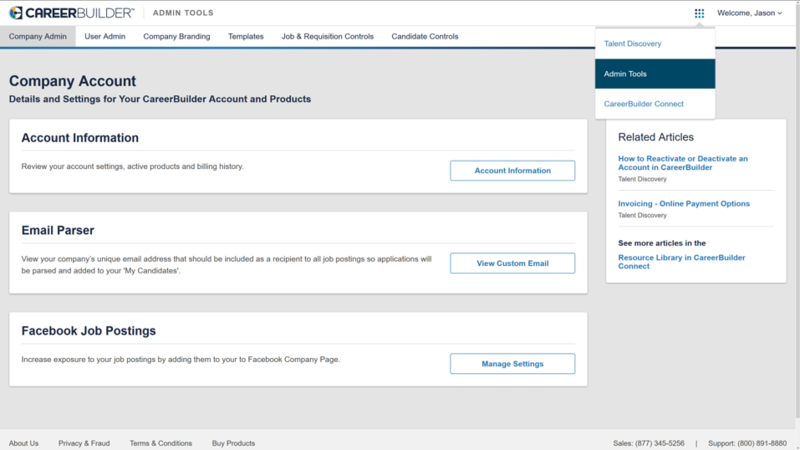 Clients can now opt-in to distribute their CareerBuilder-hosted jobs to the Facebook Jobs Marketplace directly from their CareerBuilder login, making the enrollment process easier and more efficient. 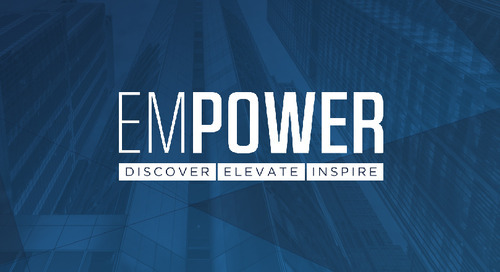 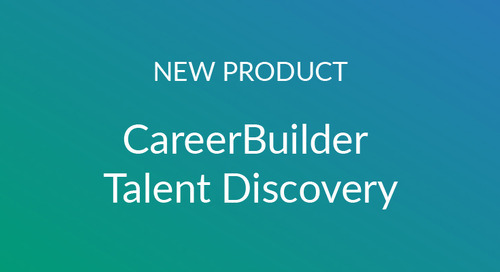 Learn more about Talent Discovery here or see the complete list of CareerBuilder's fall 2018 product updates.